3 Bed Detached House Superb three bedroom detached dormer residence in a popular development within walking distance of schools, shops and town centre. Not overlooked to the front or back featuring an extension to the rear, work shop and 2 x patios. The ground floor accommodation comprises a large entrance hall, sitting room, kitchen/diner, utility, guest Wc and bedroom/study. The first floor includes two bedrooms (master en-suite) and main bathroom. Gas central heating. 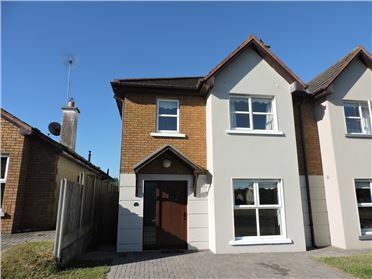 3 Bed Semi-Detached House Pristine 3 bedroomed semi detached home located in a quiet cul-de-sac in Ballycarnane Woods. 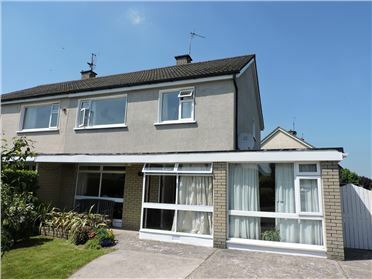 This is a very popular residential location within easy walking distance of shops and schools. Not overlooked, the property boasts French doors opening to sun drenched South Facing private gardens and patio area. 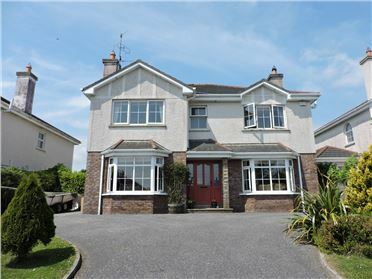 The accommodation comprises, entrance hall, sittingroom, kitchen/diner, utility, 3 bedrooms, en-suite and bathroom. Viewing of this lovely home is highly recommended. 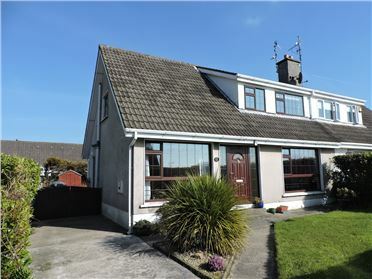 4 Bed Terraced House Charming 4 bedroomed mid terrace home, located on Priest`s Road, one of Tramore`s oldest and most sought after residential locations. 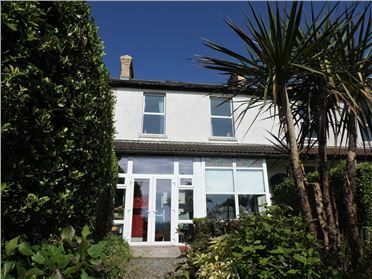 The property enjoys some sea views and mature private South facing rear gardens. The accommodation comprises hall, sittingroom, kitchen, diningroom, sun porch and shower room at ground floor level and 4 bedrooms , bathroom and guest w.c at first floor level. Viewing of this lovely home is highly recommended. 4 Bed Semi-Detached House Spacious 3/4 bedroomed semi detached home with converted garage, set on a large corner site in a quiet cul-de-sac in the very popular and mature Sweetbriar Lawn. 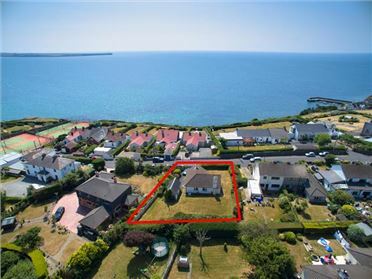 The accommodation comprises entrance hall, sittingroom, diningroom, kitchen, bedroom 4 with en-suite and 3 bedrooms and bathroom at first floor level. 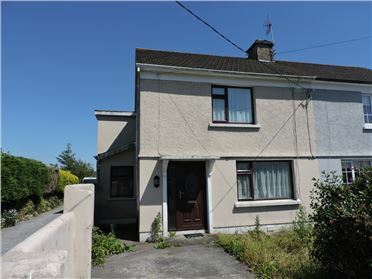 This is a very convenient residential location in Tramore within easy walking distance of shops and schools. 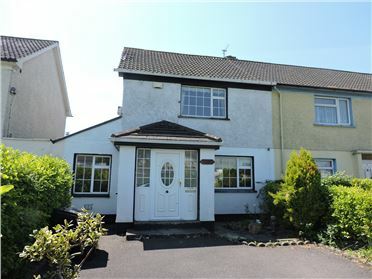 3 Bed House Three bedroom semi detached property located in a quite residential area, within easy walking distance of shops, schools and Summerhill Shopping Centre. 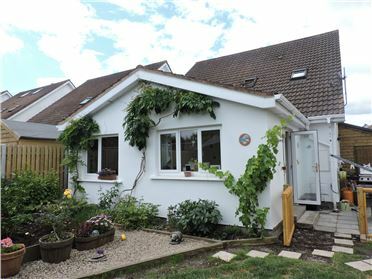 The accommodation comprises of porch, entrance hall, sittingroom, kitchen, utility, sunroom, 3 bedrooms and bathroom. The attic is floored with access via a stairs. 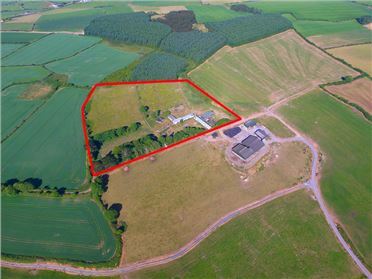 The property overlooks a large green area and benefits from off road parking to the front and a South facing rear garden.